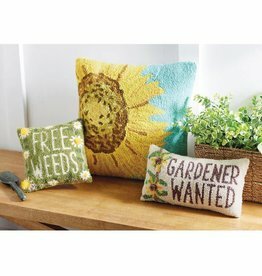 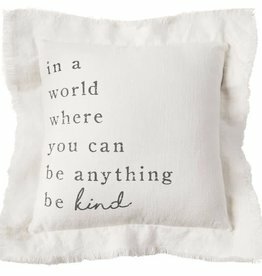 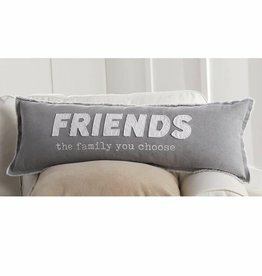 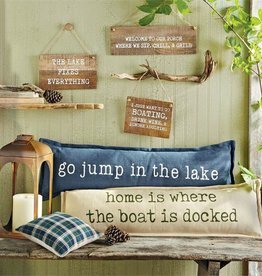 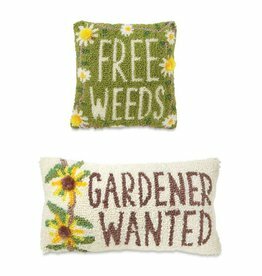 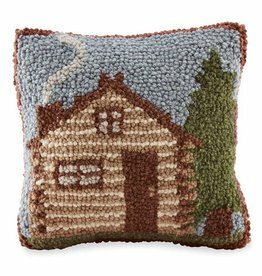 Washed cotton pillow features printed sentiment, frayed flange trim and zipper closure. 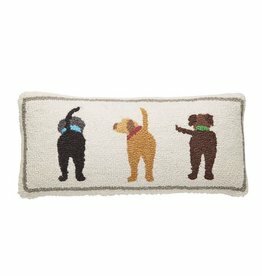 Woven wool hooked pillow features triple dog tail front panel, solid gray velvet backing and zipper closure. 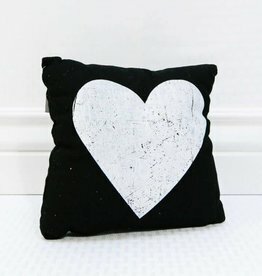 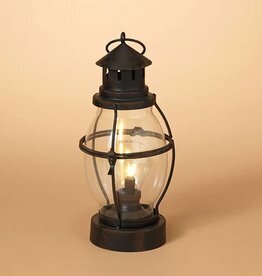 Removable insert. 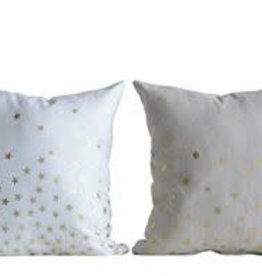 Add some sparkle to your holiday! 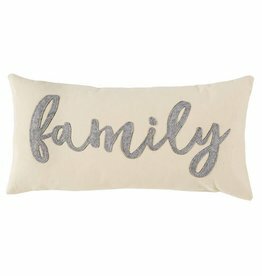 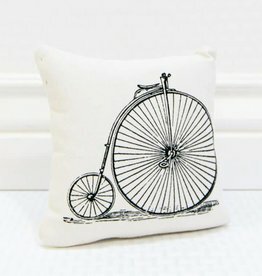 Cream cotton pillow features printed sentiment, thick 2" fringed flange trim and zipper closure. 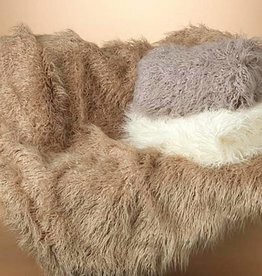 Stay toasty warm wrapped in this faux fur blanket! 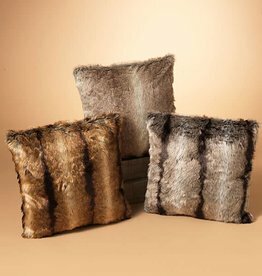 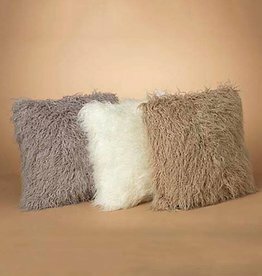 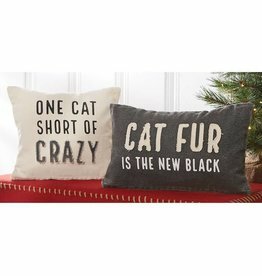 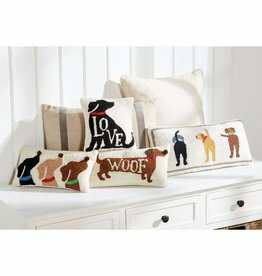 Add a bit of faux fur fun to your decor! 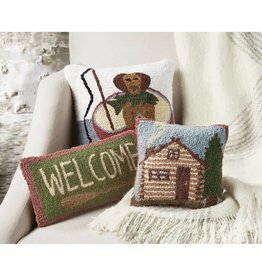 Washed canvas long pillow features contrast washed canvas appliqué with printed sentiment, fringe trim and zipper closure. 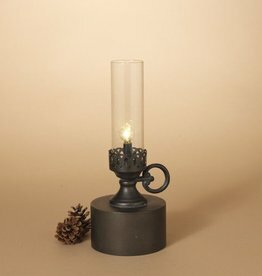 Removable insert. 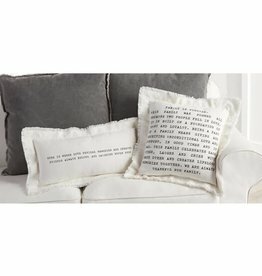 Dhurrie cotton long pillow features printed sentiment and zipper closure. 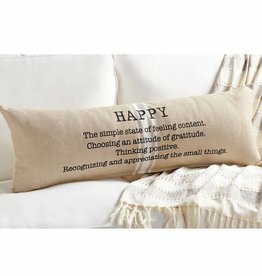 Tan and white grainsack pillow features printed "HAPPY" definition sentiment and zippered closure. 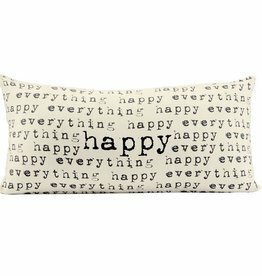 Cotton canvas pillow features repeating "happy place" sentiment with repeating "happy everything" sentiment with "happy" detail and zippered closure.